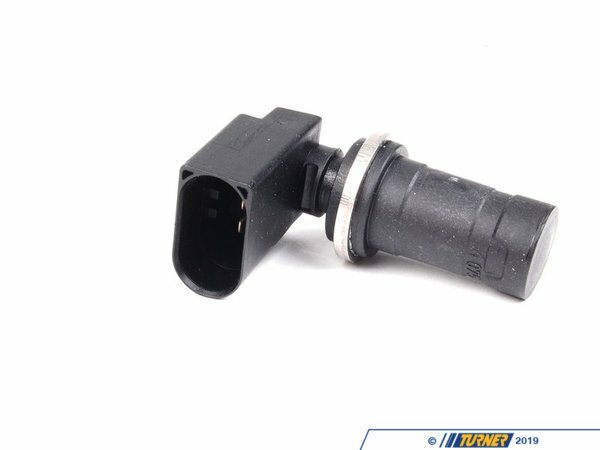 This is the crank shaft position sensor. It provides information for the ECU. 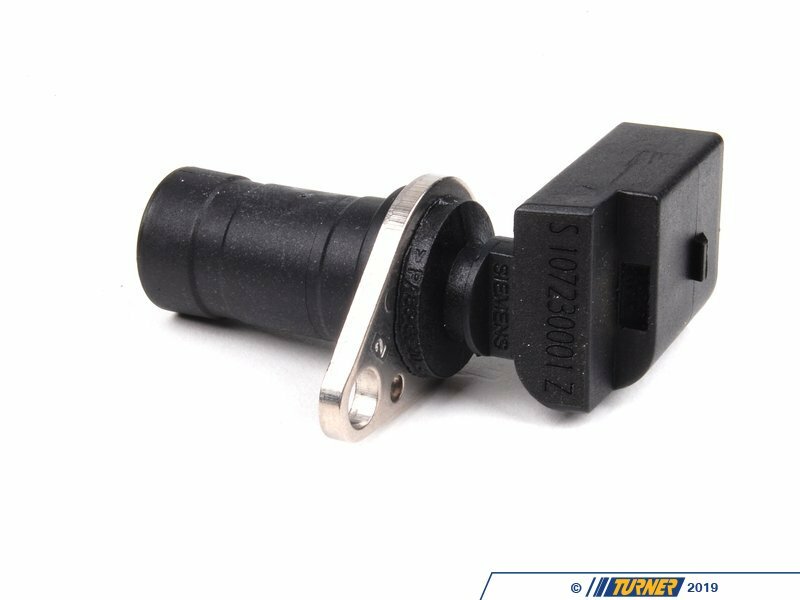 A faulty sensors can cause issues with timing adjustment and limit performance and vehicle operation. 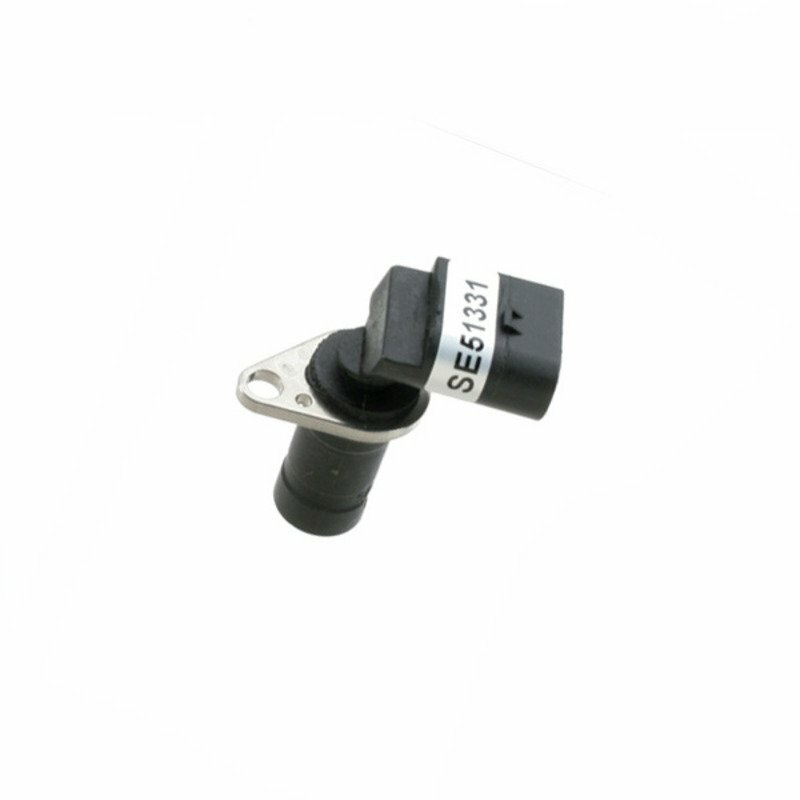 Replace you sensor with a high quality OEM VDO sensor to restore peak performance. NOTE: model year 1996-1998 may require adapater lead Part #12514592703.